Great cotton Tweedledum / Tweedledee hat, with plastic air powered propellor and secret pocket! 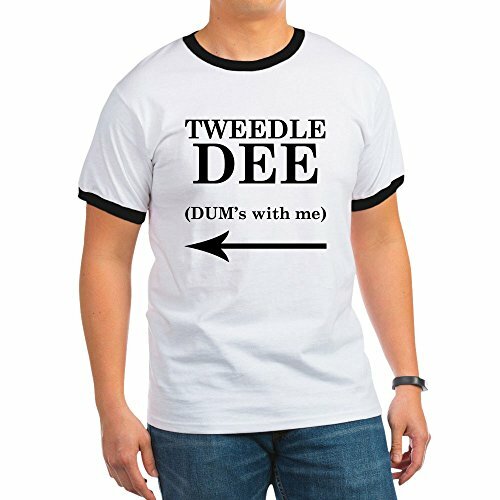 Buy two and be Tweedledee and Tweedledum twins. Includes cap with elastic back, propeller. 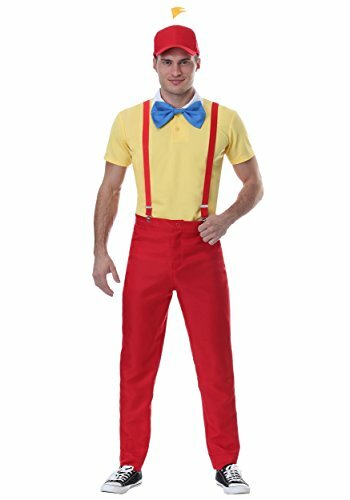 This Tweedledee Twill is an officially licensed Alice In Wonderland costume accessory.